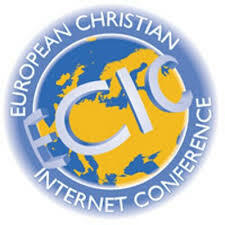 Registration for ECIC #24 (in 2019) is now closed! We look forward to meet you all in Aalborg in May! If you missed the last date we invite you to follow the conference through our livestreams and interact with us on social media. The main way to pay for your participation is from this year on by card. We process the payment through ChurchDesk and Stripe, you can find the payment form here. If your organization require you to pay be bank transer please contact David or Titti by e-mail (we have sent our addresses in the last newsletter). Here we present this years speakers, a couple of speakers are yet to be added. To get the latest information, please signup to our newsletter.